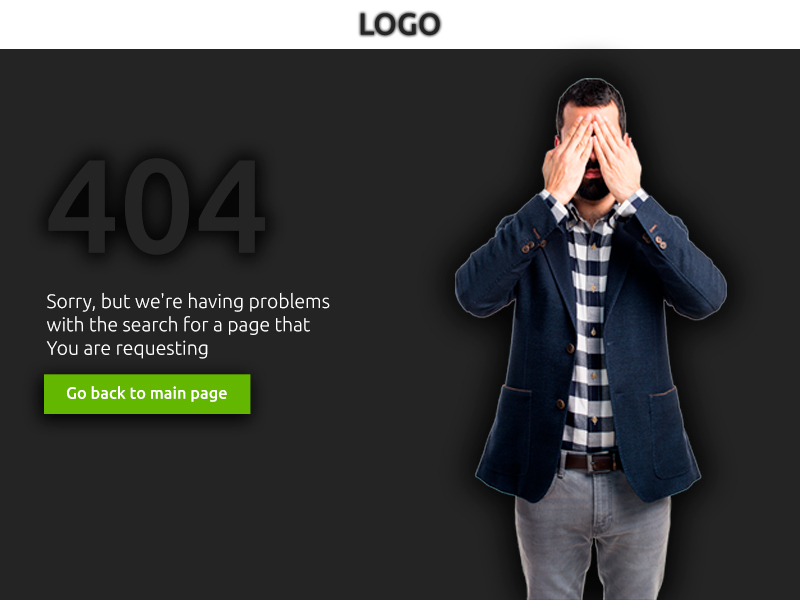 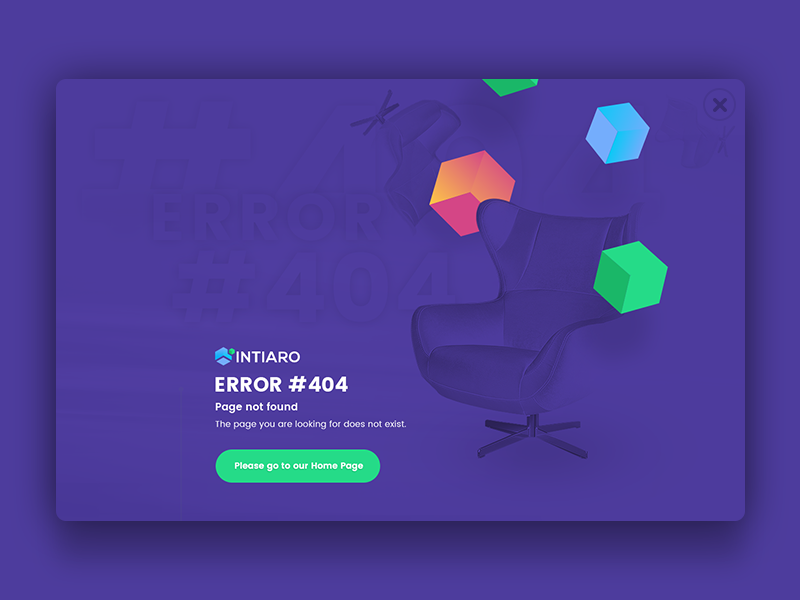 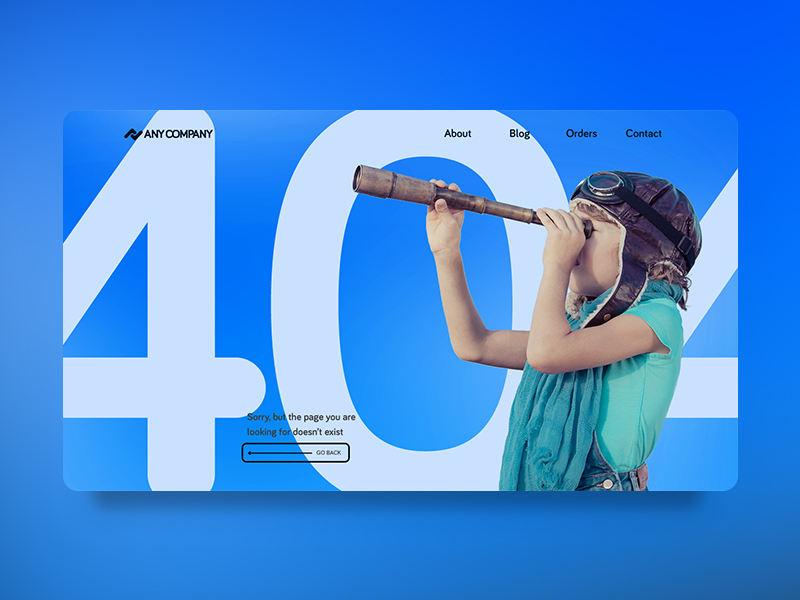 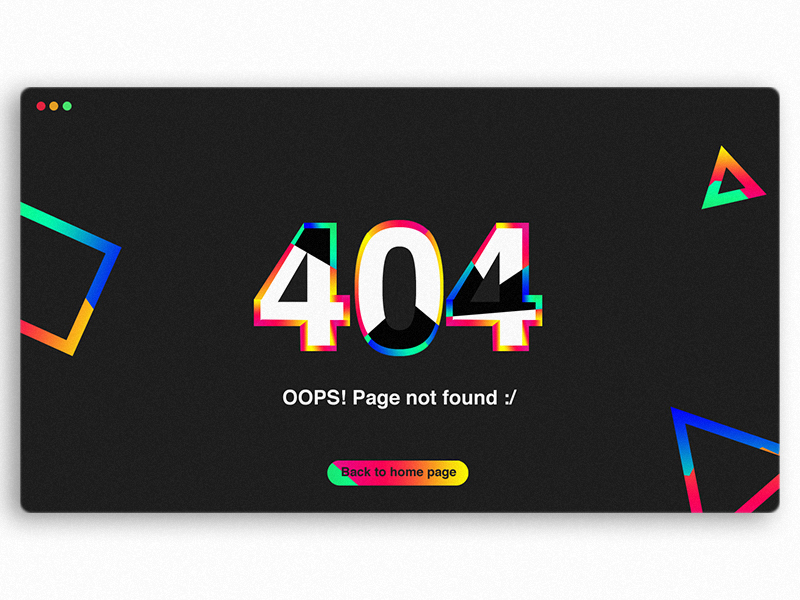 Here is a collection of 30 best free 404 error page design works for you to get inspiration. 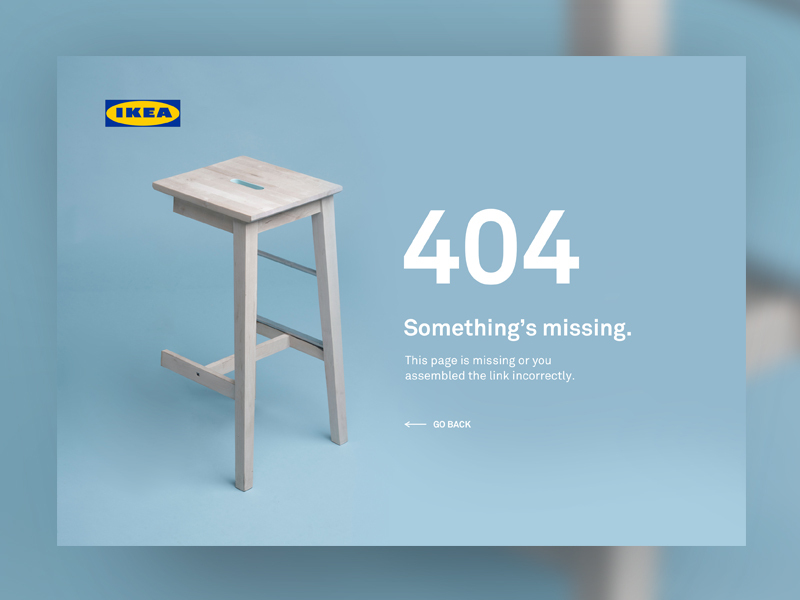 And they all are completely fresh, creative and beautiful. 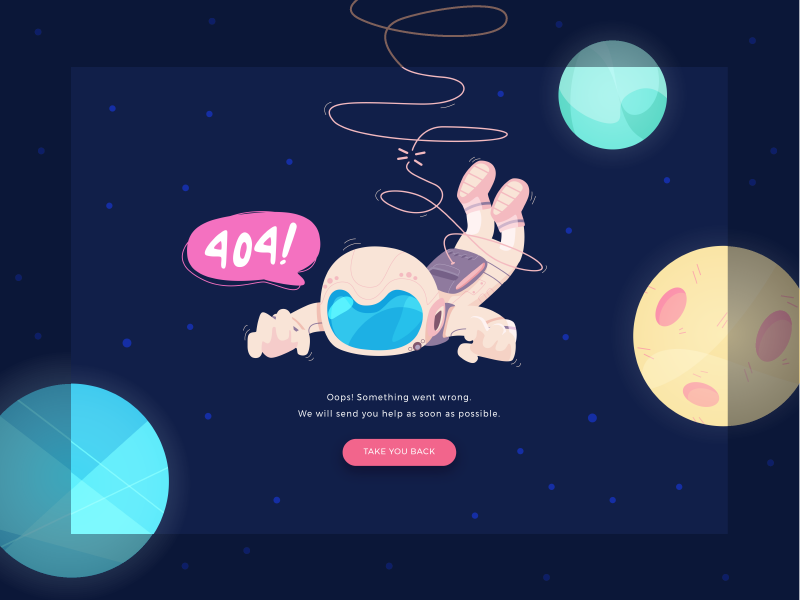 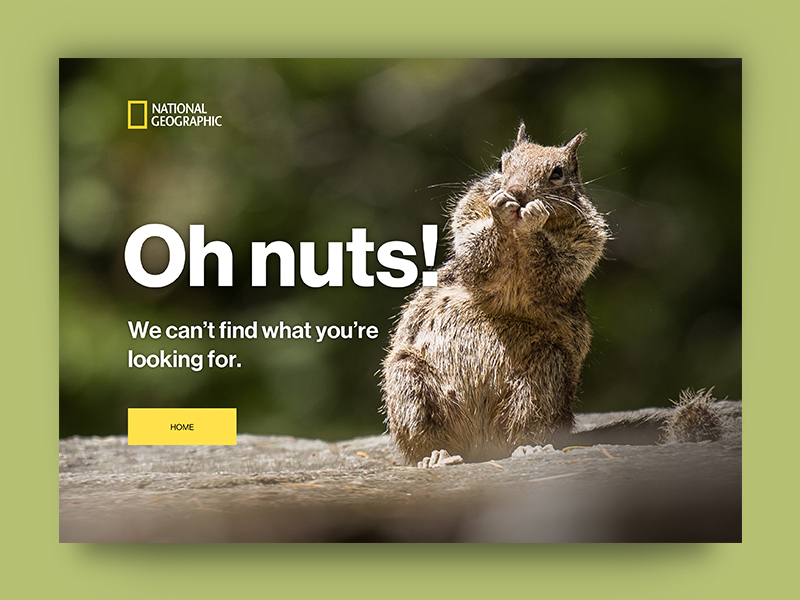 Looking for inspiration to create a unique and beautiful 404 error page? 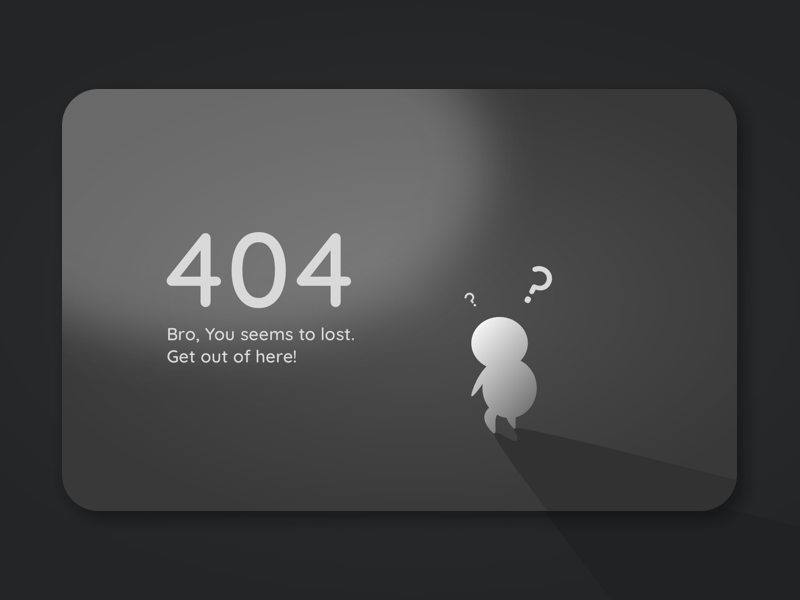 Here is a collection of 30 best free 404 error page design works for you to get inspiration. 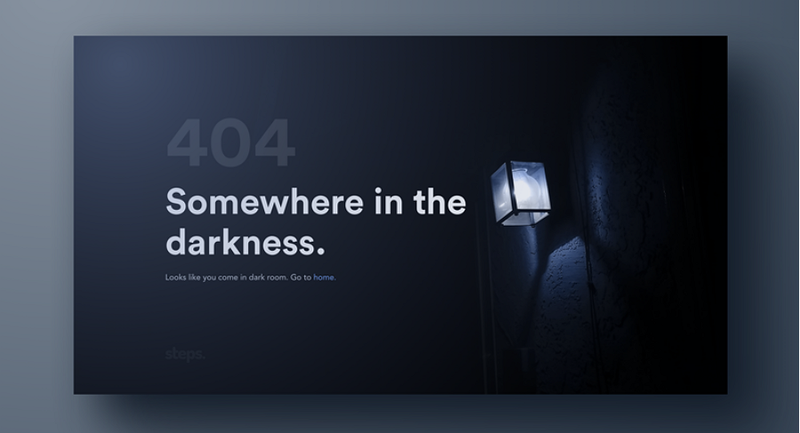 And they all are completely fresh, creative and beautiful.